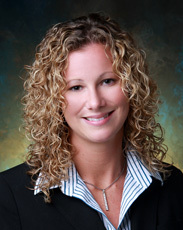 Ms. Balanda currently concentrates her practice in the area of complex commercial litigation. Since joining the firm, Ms. Balanda has assisted in the representation of various corporate and public entity clients (such as local, national and international financial institutions, hotels, resorts, universities, hospitals and condominium associations), and individual clients in multi-million dollar lawsuits involving: multi-faceted financing disputes; real estate development and hotel and resort disputes; property management issues; and class action defense. Ms. Balanda has been selected for inclusion as a Rising Star By Hawaii Super Lawyers 2014.